IBSL is committed to providing the highest quality of products to our customers, honesty and integrity is a major part of our customer experience. 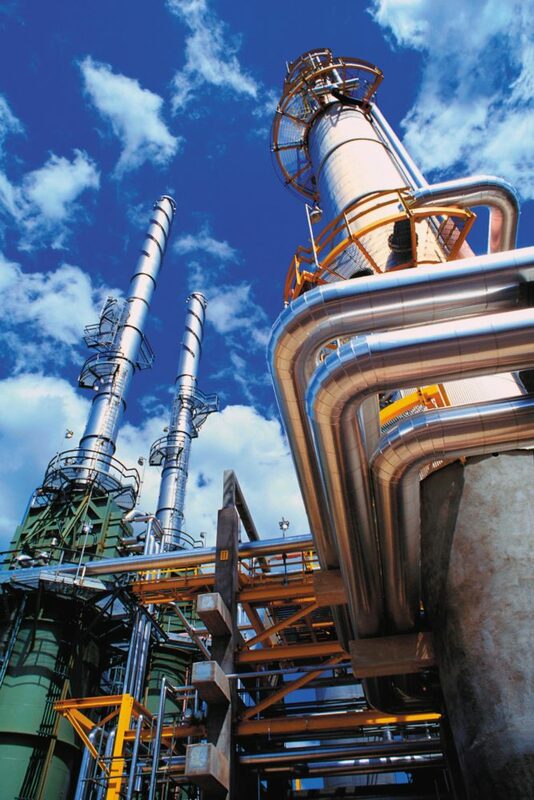 The products and services we offer are utilised by the Petrochemical Industry, Power Generation, and Offshore exploration industries.Our objective is to ensure that all manufactured and fabricated products have a “fitness for purpose” to meet the requirements stipulated by the purchaser.With an expert technical design team and in-house manufacturing capabilities to ISO9001 standards, we offer a rapid turnaround on a wide range of CE marked insulation products. With state-of-the-art fabrication facilities and relationships with world-leading insulation manufacturers, IBSL is the go-to partner for all specialist insulation requirements. Whether that means specialist performance, specialist configuration or simply the need to source specialist insulation products fast… contact the IBSL team today.